Get insider intel on the challenges from this season of Survivor. This season has served up a slew of intense Immunity and Rewards challenges that have put the castaways on Survivor: Millennials Vs. Gen X to the test, mentally and physically. 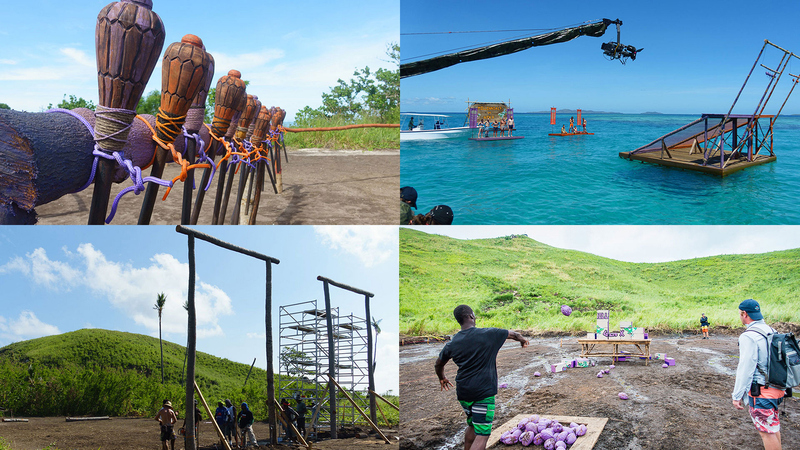 Let's dive deeper into each Season 33 challenge and learn more about what makes each one so memorable. Watch all-new episodes of Survivor: Millennials Vs. Gen X on Wednesdays at 8/7c on CBS and CBS All Access.